Is walking your thing and you’re looking for somewhere in the Netherlands to enjoy the great outdoors? 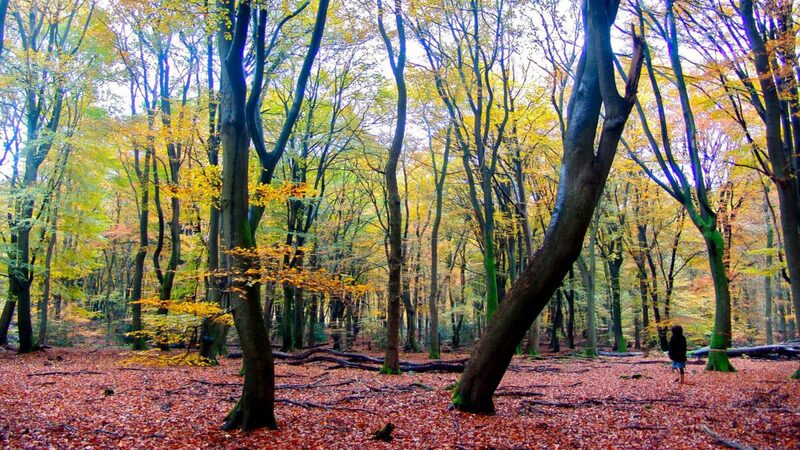 Well, you’re in luck as there are 20 national parks in the Netherlands (for the full list, see the end of the article). This gives you plenty of different national parks for you to explore that are located all over the country. The Netherlands may not have any mountains (or really any hills), but the landscape is still beautiful and peaceful. 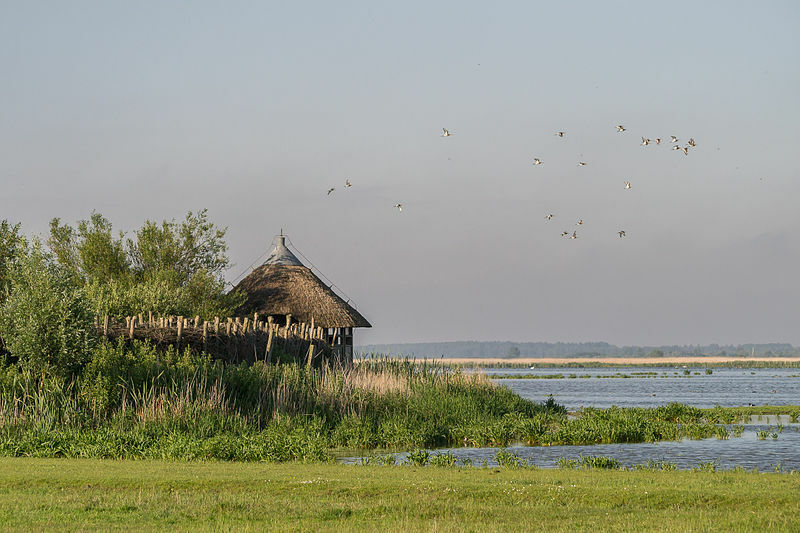 De Biesbosch is a popular national park, and it’s one of the largest in the whole country. It’s so popular mainly because there is so much to do there. You can go bird spotting and walking, fishing, spend the night in a fishing hut in the park, rent canoes, cycle and go on special walking tours with foresters. You can also dine in the national park. They even have an events calendar. So as you can see, there is no shortage of activities in this national park. 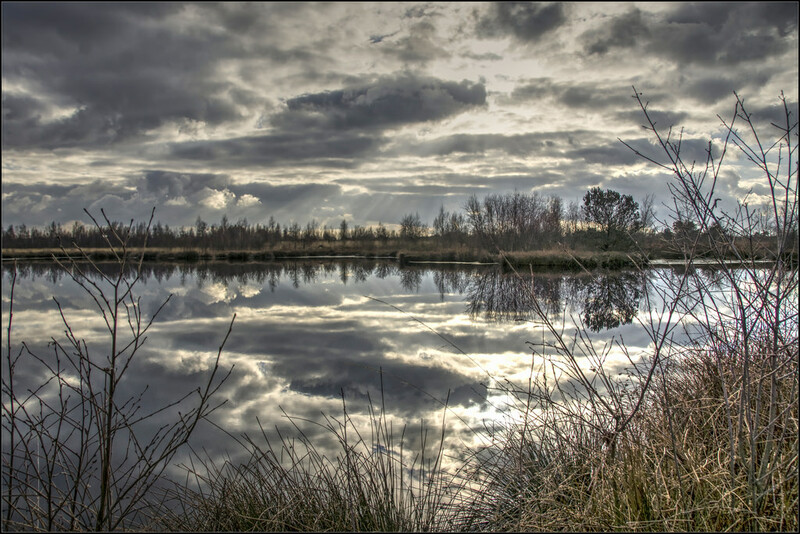 De Biesbosch has a wild, yet beautiful landscape. It’s the perfect place to escape from the city. De Biesbosch also puts on school programs and is involved heavily in both the educating the public and preserving the landscape and its inhabitants. 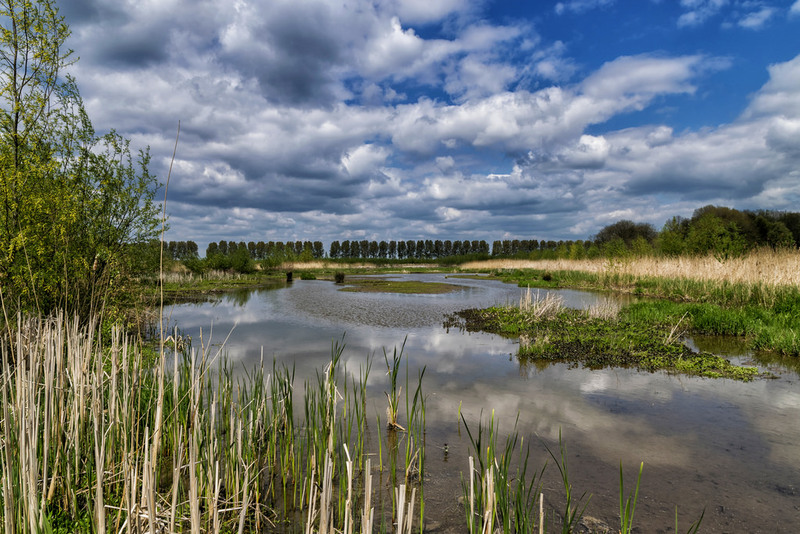 De Maasduinen National Park is a beautiful national park located in the province of Limburg. The park was created by many different factors: people, wind and water. It actually forms the longest river dune belt in the whole of the Netherlands. 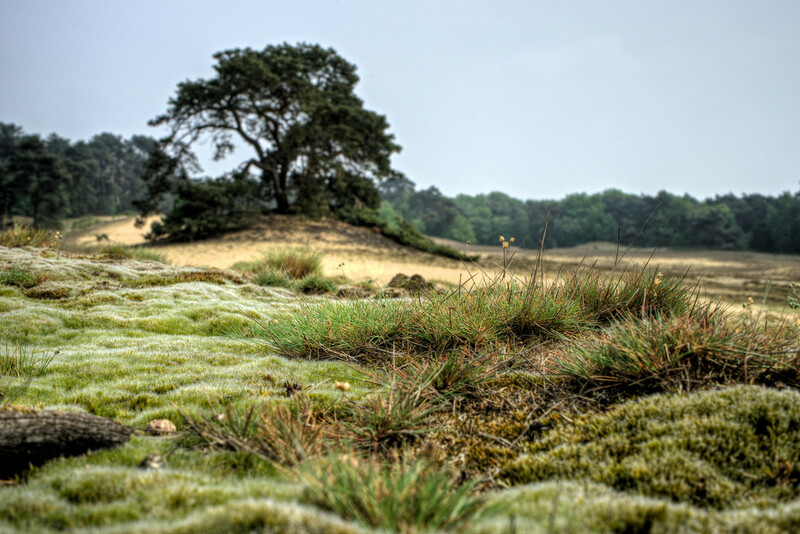 There are also many different rare species of plants and animals in De Maasduinen, such as: snakes, sand lizards, cranes, buzzard, bats, beavers and butterflies. De Maasduinen National Park is the perfect place to go for a walk, horseriding for a leisurely bike ride, or to go on a mountain bike trail. Field trips are also held there and it’s the perfect place to go on a school trip. Overall, it’s a beautiful place to go for the day. If you are looking for something a little further afield, but with most of the familiarities of your Dutch home, then look no further than Texel. Texel is an island located just 5km north of Den Helder, across the Wadden Sea. 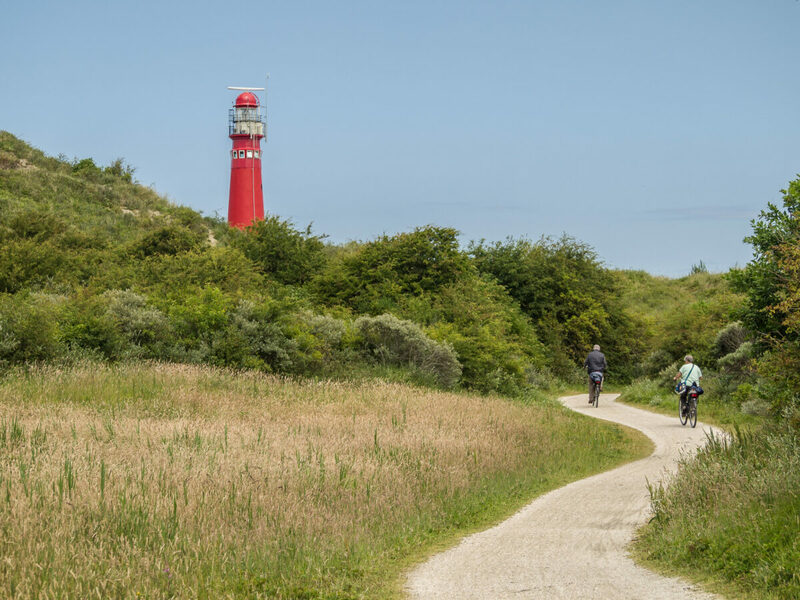 Over a quarter of the island is made up of the Dunes of Texel National Park, complete with cycle paths (of course) and the sea. It’s basically everything you could want from a weekend walk/cycle. 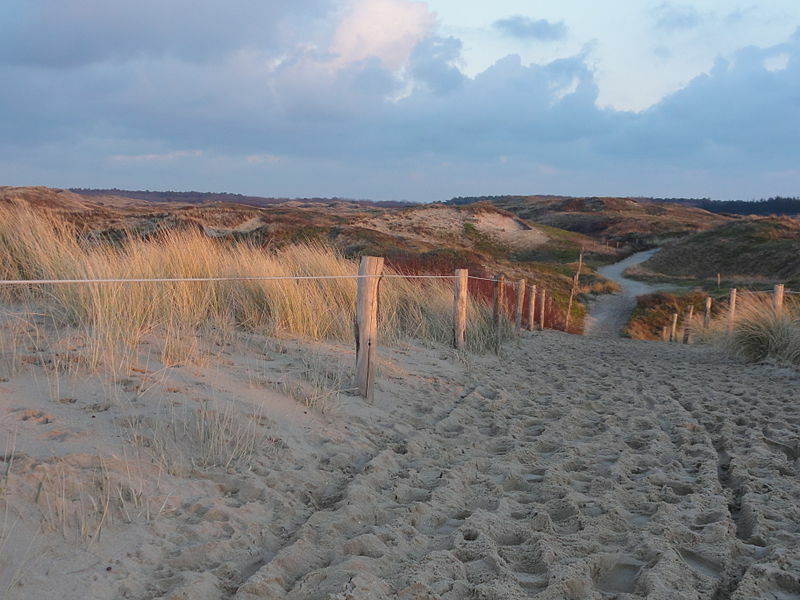 Texel National Park is made up of such a variety of landscapes including dunes, valleys, woodland and marshes. All complete with a variety of animals, rare species of plants and protected birds. All of this is explorable via different routes, such as extensive cycle paths, walking routes and even for horse-riders. Lauwersmeer National Park is found in the providence of Groningen and Friesland. It is a product of flooding prevention when a dam was built there in 1969, so it’s now a freshwater lake. Now over 100 bird species breed there, along with thousands of geese. You can also find spoonbills, stiltclaws, sea eagles and gray fringes. It’s literally the perfect place to be at one with nature, or to bird-watch. 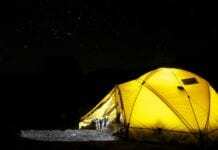 If bird-watching isn’t your thing then it’s the perfect place to watch the stars. The National Park has actually been named “Dark Sky Park” for almost 2 years now, because there is actually a part that has been preserved so visitors can see the sky without any light pollution. So cool! Oosterschelde National Park lies in the province of Zeeland and is the largest national park in the whole country. Most of the national park is water and because of the tide, it changes the landscape often, making it an interesting place to visit. There is an array of different plants and animals that live here mainly because the salt marshes have created different ecosystems, making it a place to see many different things. It is also home of the Oosterschelde storm surge barrier, which protects the Netherlands from severe flooding. There is a museum there where you can learn about the 1953 flood, which is the reason that the storm surge barrier is here today. The Zoom-Kalmhoutse Heide is on the border of the Netherlands and Flanders, when they became separate countries, it was divided. What makes this place unique is that it is man-made – all of the landscapes, even including the bogs are all man-made. 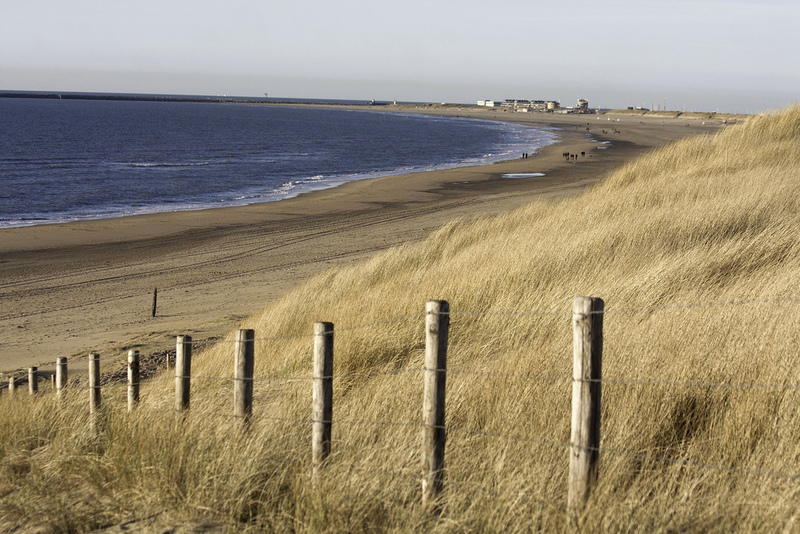 There is a variety of different landscapes including forests, dunes, heather, parks, vennen, polders and pastures. There is also a heavily wooded area, was this was originally planted to provide fuel for factories back in the 19th Century. Nature protection was not always a priority in this area, especially as it was across-borders. But certainly now, both nature and the landscape is preserved, making it a beautiful place to be for tourists and animals alike. There is a variety of different plant and animal species here that are protected as they are endangered or vulnerable. Overall, it’s a beautiful place to visit to be at one with nature. National Park Schiermonnikoog is on the island of Schiermonnikoog, which is one of the 6 Waddon Islands. This small area is packed with so many different landscapes and plenty of nature. 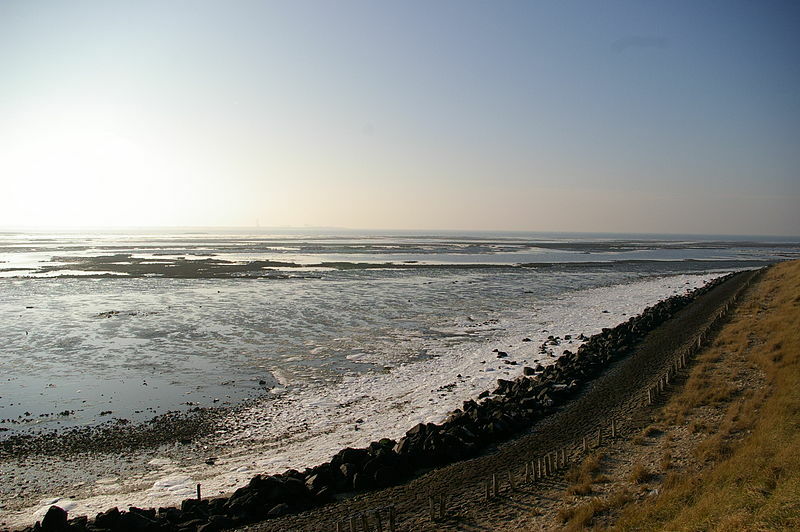 The national park has dunes, forests, mudflats, polders and more. Due to this huge variety of different landscapes on one island, over 300 bird species visit Schiermonnikoog every year. There is also a large variety of rare plants that grow in Schiermonnikoog. This makes this national park the perfect place for bird watchers and nature lovers. Only local residents are allowed to have vehicles on the island, but the area has a variety of cycling paths and walking routes, so it’s easily accessible. Or if you’re not feeling too active, then taking the bus is also an option. This National Park is close to Amsterdam, making it the perfect escape from the busy and sometimes stressful city-life. The national park is mainly made up of beach and sand dunes, yet there is still tons to do there. 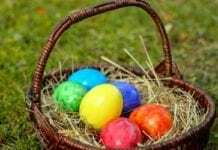 There is plenty to do in Zuid-Kennemerduinen, such as hiking, biking, swimming, horse riding, bison spotting, walking along the dunes and there is even an activities calendar on their website and things there for children. There are also beautiful country estates at Zuid-Kennemerduinen (some with formal gardens), along with a beautiful wild dune landscape and plenty of different plant and animal species. So overall, there are lots and see and do here. 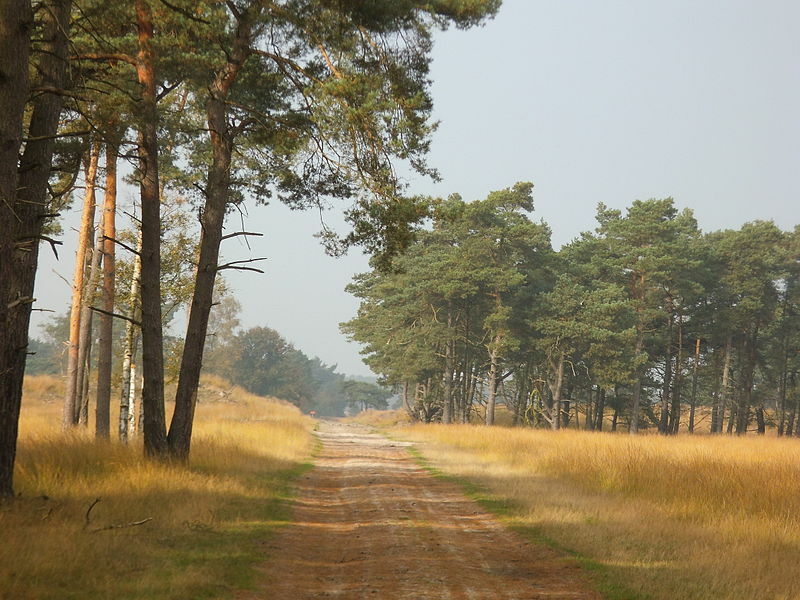 Hoge Veluwe National Park is located in Gelderland, and something for everyone. It’s known for its beautiful landscape, nature and also houses a museum (Kröller-Müller museum). The area has a lot of history and was once owned by a couple, of which the museum is named after, however during a serious economic crisis, the museum was left in disarray. Now it is considered a national park, where the museum and the park closely work together, just as the couple had. If you’re after a national park, with more than just landscape, then this is the place to go. There is plenty to do and even a museum to explore. De Groote Peel National Park is a beautiful vast area, perfect for walkers and bird watchers. It has a wide range of landscapes including marshes, ponds, forests and open countryside. This national park is the perfect place if you’re after peace and tranquillity, it’s quiet and is out of sight and sound of any main roads or houses, and you can’t even see any form of structure for miles. It’s literally like being in the middle of nowhere. There are around 25 species of mammals that roam the grounds (such as wild boar, deer, polecat etc), and if you’re a bird lover, you’re in luck too. The crane, cormorant and reed goose can be spotted around De Groote Peel National Park, along with a range of other domestic birds. So there we have it, 10 national parks in the Netherlands that you must visit. What about the other 10? Well, here is a full list of all of the national parks in the Netherlands, if the others haven’t taken your fancy. 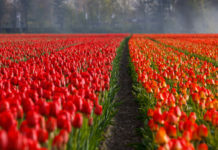 The 20 National parks in the Netherlands: Lauwersmeer National Park, Schiermonnikoog National Park, De Alde Feanen National Park, Drents-Friese Wold National Park, Dwingelderveld National Park, Drentsche Aa National Park, De Weerribben-Wieden National Park, Sallandse Heuvelrug National Park, Veluwezoom National Park, Hoge Veluwe National Park, Utrechtse Heuvelrug National Park, Dunes of Texel National Park, Zuid-Kennemerland National Park, Oosterschelde National Park, De Biesbosch National Park, De Zoom – Kalmthoutse Heide Cross-Border Park, De Loonse en Drunense Duinen National Park, De Groote Peel National Park, De Maasduinen National Park and Meinweg National Park. What are your favourite national parks in the Netherlands? Let us know in the comments! Next articleThe Night of Discoveries in Leiden in 2018: 3 reasons why it’s a must visit!